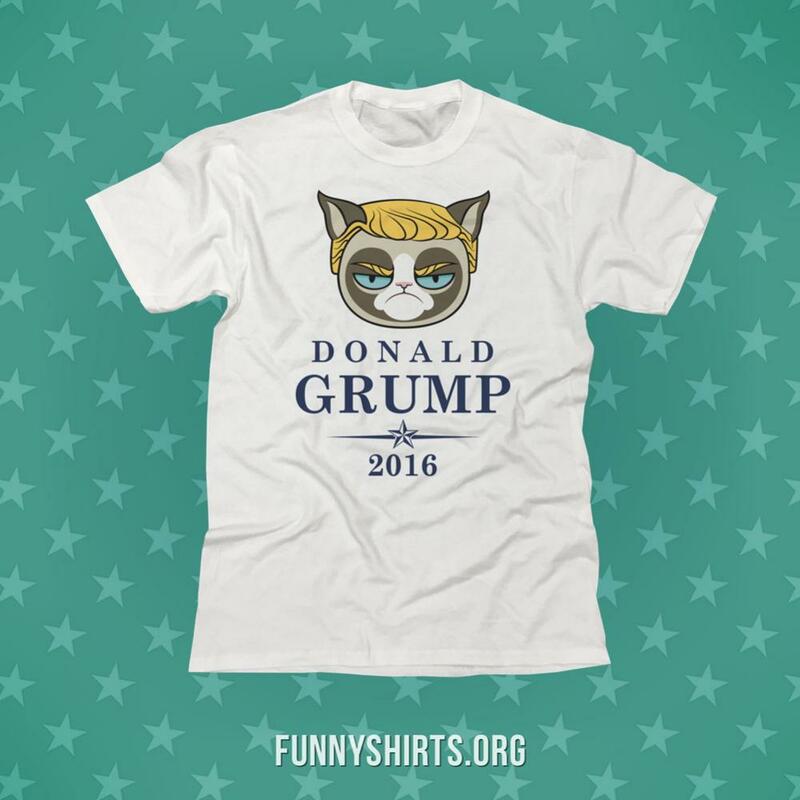 Donald Grump for President in 2016. Doesn't everybody else think Trump looks just like the Grumpy Cat from all of the memes and gifs? 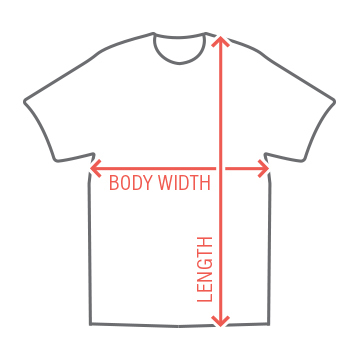 I think so, and so do millions. 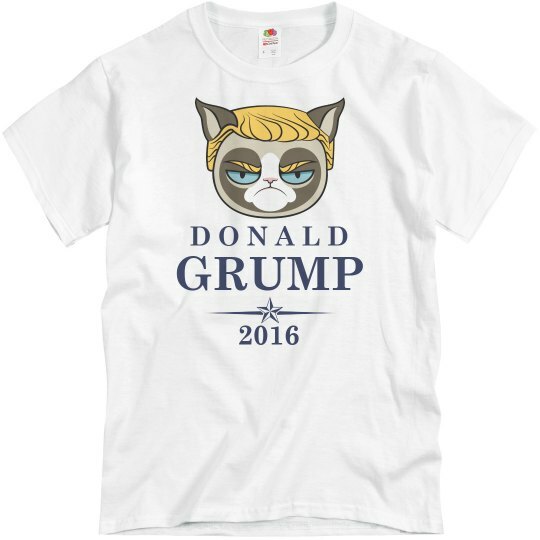 This shirt is perfect for the grumpy cat loving voter.